What Should a Teenager Bring on a Plane? Nobody likes a long flight. Still, for teens and children who are unaccustomed to flying, there are some unique challenges ahead of a flight. It’s difficult enough to get comfortable and maintain some sense of entertainment when you’re an adult but imagine being an antsy teen! 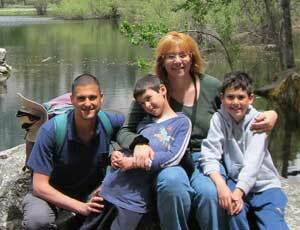 My two boys are now 17 and 15 and seasoned travelers. We fly at least once a year, usually twice, including long-haul flights, so I have some insight into the matter. Comfort and entertainment are two priorities that need to be taken into account, for sure. 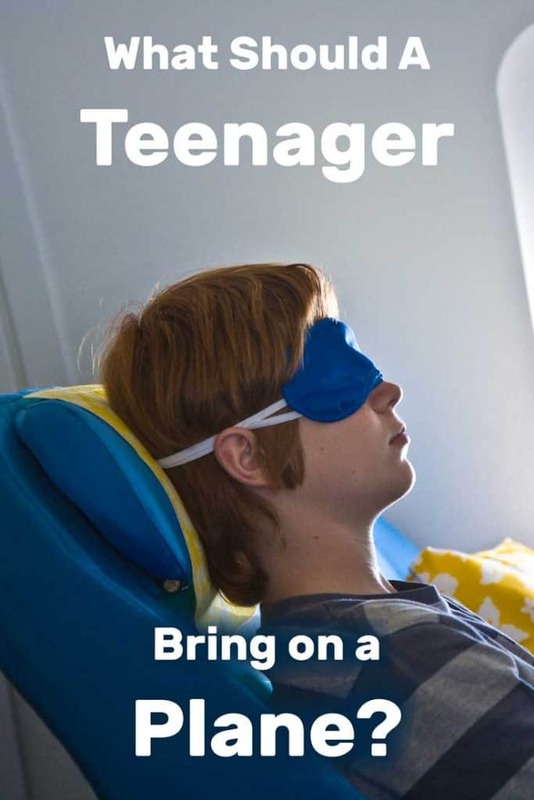 Your teen will need to be comfortable enough to get some shut-eye if the flight is going to be a long one. They also need something to keep their mind off of the flight, especially if they have a fear of flying, or if it’s just a long dull flight. If you’re wondering how you can best accommodate your teen, rest assured that it’s really not so complicated! 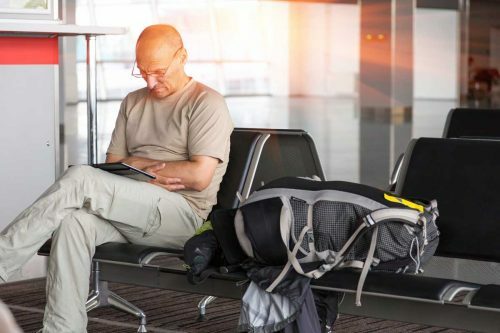 Check out this list of essential and optional carry-on items that will help your teen have the most comfortable flight experience possible. We’ll also include a few tips to take some of the stress out of the situation. The most important aspect of any flight, but especially a long one, is comfort. People who are uncomfortable on flights become impatient and agitated. Nobody wants to get their trip started on a sour note, so plan ahead of time to make sure that your teen will be comfortable while in the air. You’re allowed to bring your own blanket and pillow onto most commercial flights. Some airlines will provide these for their guests, but there’s no guarantee of this. Even if they do, you might not find the material very comfortable. Bring a spare pillow and blanket from home to optimize your teen’s comfort. Hunger and thirst can make a long, arduous flight feel even more unbearable. A few snacks in the carry-on can be quite helpful in curbing hungry stomachs and dry mouths. 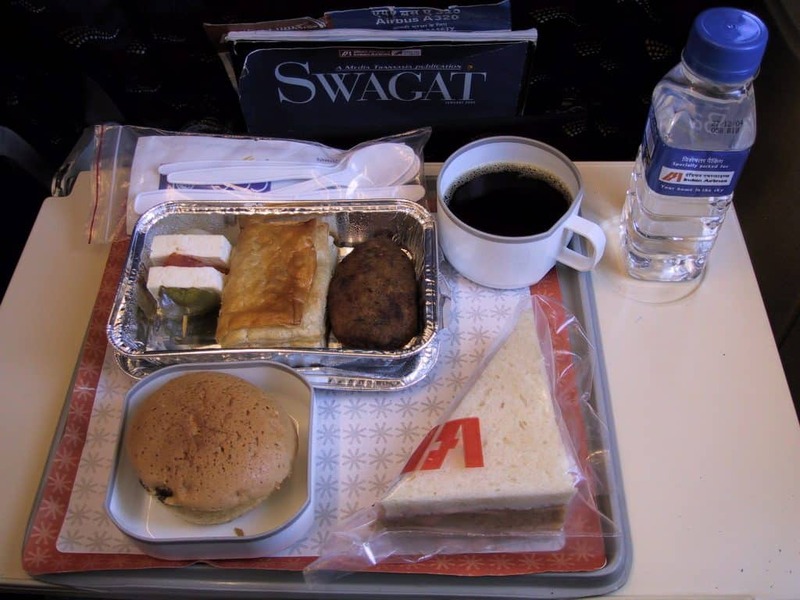 Depending on the airline and route, food and beverages may or may not be served during the flight. Even when they are served, not all kids like airplane food. My own included. We always bring extra snacks and water for my two teenagers. Bottled water and dry snacks, like chips or crackers, are a good option because you don’t have to use them if no one is thirsty or hungry and they won’t spoil. For long flights, we usually pack a few sandwiches as well. We try to avoid smelly foods and allergens such as peanuts, for the benefit of other passengers. Before you get to the airport or once you’re inside and waiting for your flight, purchase some gum. Ear-popping in the air can be incredibly obnoxious, but it occurs very commonly in the air. Chewing gum can help alleviate the discomfort that this causes. Having these items on hand will make it easy to feel clean and manage other needs from the convenience of your carry-on. A person can feel tempted to dress up for the purpose of a flight. They may wear things that they’d normally wear on the ground but aren’t practical in the air or while traversing an airport. Clothing that might not be practical to wear for a flight includes high heels and tight, restrictive jeans. A sweater to layer over it, in case they get cold. Sweat pants (girls can choose yoga pants or tights) that allow a range of movement and no restrictive materials. Crocs as their comfortable, worn-in shoes. Another benefit of crocs is that you can take them on and off instantly, which may be required during security checks. But any comfortable shoe will do. On long flights, we often need to change planes, which could mean we get to hang around an airport for several hours at a time. 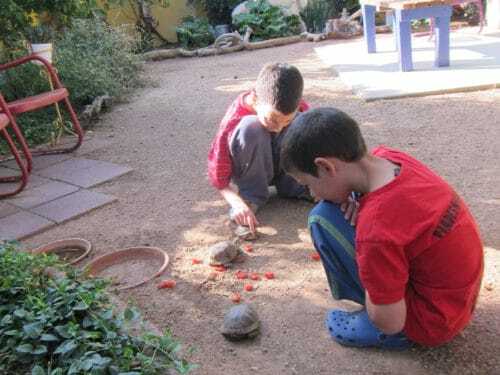 Where possible, we give the boys some cash so they can wander around the shops and buy some additional local snacks or anything else they fancy. That’s not always an option when the stop is in Europe and we don’t have local currency. 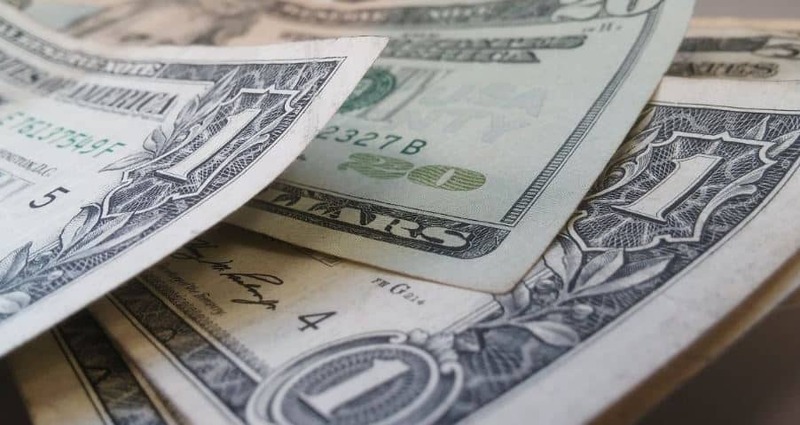 US dollars work in some places, but not all. When that happens, I go around with the kids and pay with my international credit card. Let’s face it: No matter how excited a person is to get to their destination, long flights are dull. This can’t be prevented necessarily, but there are things that your teen can bring onboard to provide much-needed entertainment. Most modern airplanes have entertainment systems with a selection of in-flight movies. They usually have exceptionally lousy computer games there as well. We’ve learned not to count on in-flight entertainment. Make sure everyone has enough entertainment in offline mode. Make sure no one ever runs out of battery juice. We carry at least one of these for each person. Laptops and tablets, if you own any, are also great entertainment devices to have on an airplane. From the convenience of a single screen, your teen can watch movies or television episodes, play games, do homework or read an e-book. If gaming isn’t your teen’s thing, encourage them to bring along something that they can listen to. 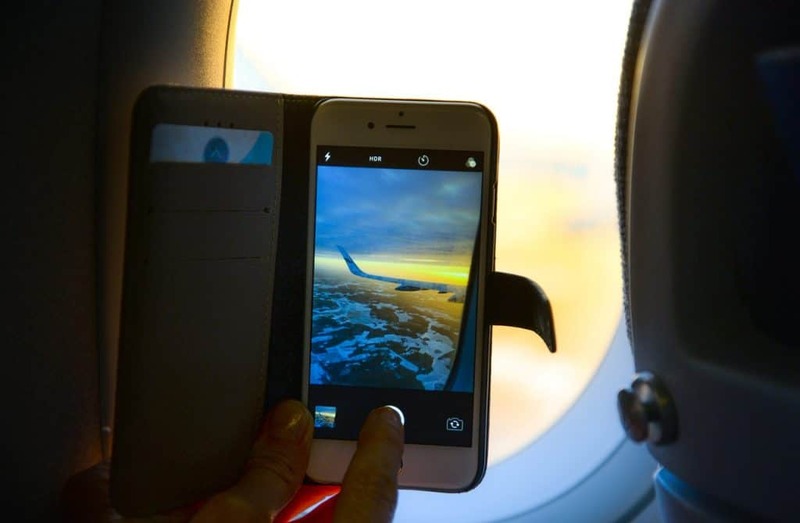 Cell phones and MP3 players enable people to listen to music anywhere – even on a plane! This, when paired with a nice book, can make a long flight seem shorter. We have an Audible subscription which the entire family uses. The paid Spotify version is also great for flights because you can download your favorite music and listen without an internet connection. Whether the book is for homework or entertainment, a book could be an interesting choice. Traditional books that are bound in paper don’t need electronic power, so you get to save your devices’ battery lives. Another option is to bring a puzzle book, like Sudoku or a word search, to help kill the time and keep the mind focused on something other than their boredom. Of course, it’s important to bring along the right items to make a flight more comfortable and less boring. Still, that’s not all there is to the in-flight experience. Here are some handy tips to help your teen get the most out of their flight, no matter how long it is. A middle seat is not the best for anyone, especially if they desire leg room or want to get some sleep. If your teen’s flight is going to be a long stretch, encourage them to take a window seat. Having the wall of the plane beside them will make it easier to sleep, without accidentally falling asleep on a stranger’s shoulder. For antsy teens who need to stretch, an aisle seat is ideal. This gives them more room than other seats can offer. After take-off, passengers are free to move about the cabin. If there is an empty row that has not been filled by the time the plane is in the air, one should consider moving to this spot. This allows for more personal space and privacy that more crowded rows hinder. It might sound silly to purchase an upgrade for your teen’s seat, but they will definitely appreciate it. Also, it may not cost as much as you’re thinking! An upgrade often means more legroom and extra features on the plane, like bonus snacks and pillows. When your teen is going to be in the air for hours, these bonus features can make the flight a lot more bearable. After all, who likes being crammed into a narrow seat when they don’t have to be? My teenaged boys are very tall. The 17-year-old is 6’6″ and his brother is 6’3″ so unless the price is super outrageous, I get them the extra legroom upgrade. 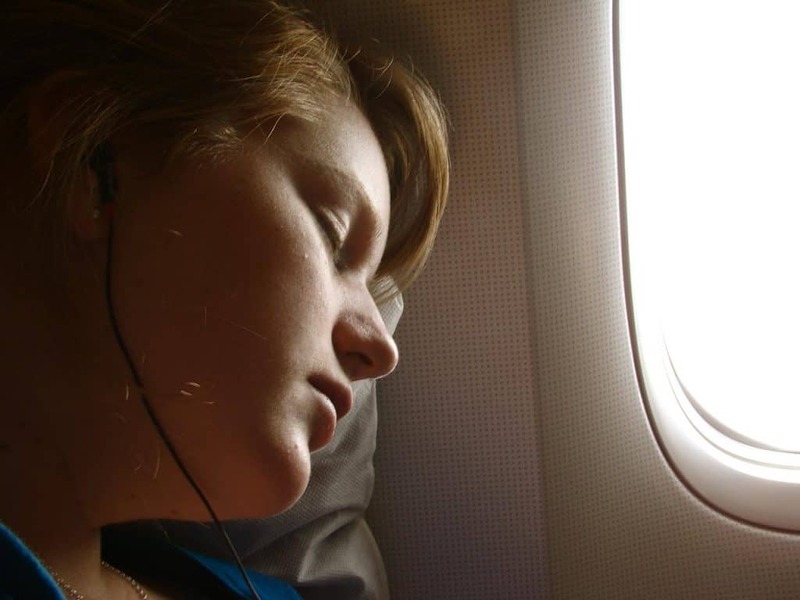 To lessen the effects of jet-lag and to help acclimate to the new time zone they’re entering, teens, children and adults should try to get some sleep when on a long flight. This helps long flights pass by more quickly, as well. A nap or long doze can help those with flight-related anxiety to get through the experience with minimal upset. While getting some sleep is important, don’t over-do it by taking sleeping pills. Especially avoid doing this if you are a heavy sleeper. These medicines can knock a person out and make them difficult to wake if there is an emergency. I’m not sure if it’s because they’re lean bodied but my kids usually get cold at some point on the flight. Wearing layers just makes sense, so they can adjust to whatever temperature the airline thinks is right. It’s worthwhile to have a spare shirt in one’s carry-on. If luggage gets lost, at least they’ll have something clean to change into when they’re on the ground. Changing when in the air is a challenge, though, so it’s easier to simply wear layers that you can put on or remove when necessary. Usually, that means putting everything you need for the plane ride in your carry-on. However, some low-cost airlines now don’t guarantee that you’ll be able to bring your carry on aboard the plane. They may ask you to check that as well. Read the rules of your ticket in advance and make sure you carry the bare essentials on you, if necessary. Most airlines – though not all – will at least allow you a small purse. Otherwise, jacket pockets may be the solution, or you need to pay extra to make sure at least one of you can get a carry-on aboard the plane. Flights, both long and short, put comfort and entertainment at the forefront of the human mind. This is because, though important in how we get across our world, airplanes are not an exciting place to spend one’s time. 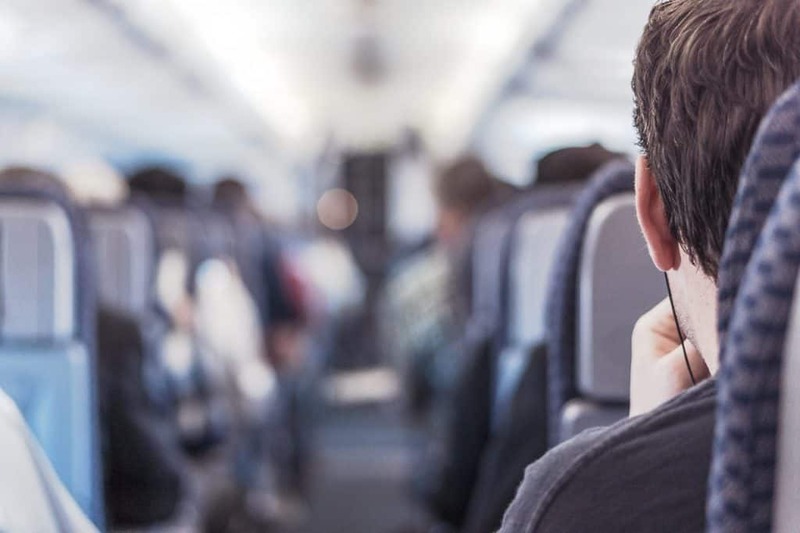 By planning ahead in terms of comfort and focusing on keeping the mind busy with entertainment sources, a flight can feel much less daunting. Consider the above list and all of the tips that followed to make sure that your teen’s flight is as relaxed an experience as possible. From the airport to their final destination, flying doesn’t have to be stressful. In fact, your teen might discover a newfound love of being in the air!